AWT Wild Schools blog: Good food and good fun! Our Feed Bristol project is now up and running. This is an exciting, ambitious project that aims to provide locally grown food to the people of Bristol but also, and perhaps more importantly, it will provide an opportunity for everyone to get their hands dirty, enjoy some time outdoors and learn about how food is grown. 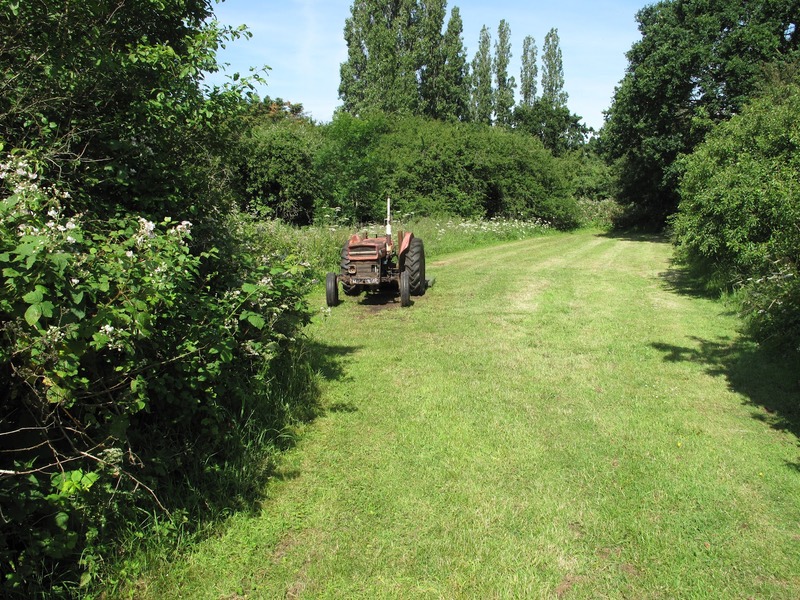 Whether you are an amateur or keen gardener, 8 or 80, everyone is welcome at the 7 acre site at Parkside Nurseries on Frenchay Park Road in Stapleton. There will be small allotment plots available to community groups and schools, plus large scale growing areas if you just fancy popping in to see if you can lend a hand. Schools are able to go to the site, find out about how food grows and take part in some hands-on activities to support their learning in school. Take a look at the website to find out about work days, school visits and upcoming events. You can take on your own plot or just visit for a few hours. Matt and Susan are always looking for keen people to get involved too, so if you fancy learning more and getting some free fruit and vegetables in the process then give them a ring or pop down to the site.